Would you like to practice your flips? Give it a go by using LEAP’s air bag – take a running LEAP onto our air bag and show everyone your moves. Make use of our 6 meter waterfall trampolines and raised platform to widen your LEAPing experience. Please remember that trampolining is an extreme sport - LEAP within your own ability. Why did we remove our foam pits and introduced the air bags? 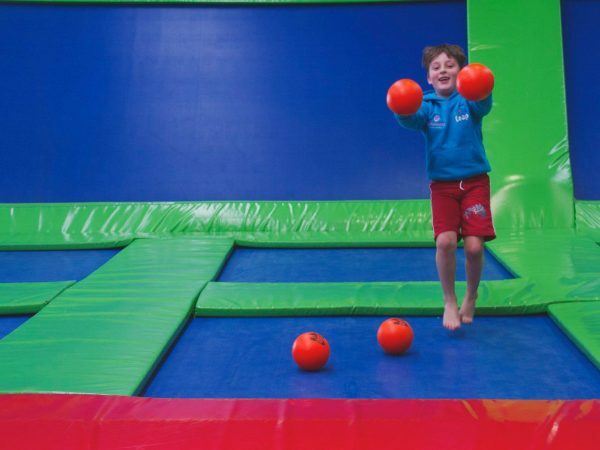 Use our Dodgeball arena at any time during your session to play a game or two with your mates. Join our Trick Sessions where you can learn basic skills and safely attempt flips and tricks alongside our LEAP Instructors. 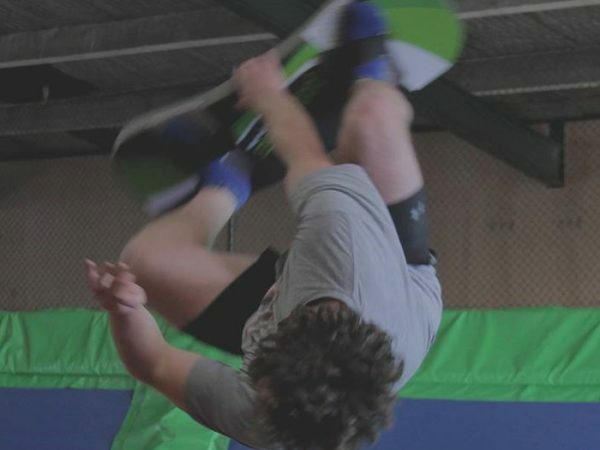 Freestyle Boards are available to use during these classes. It is party time at Leap and Megazone! 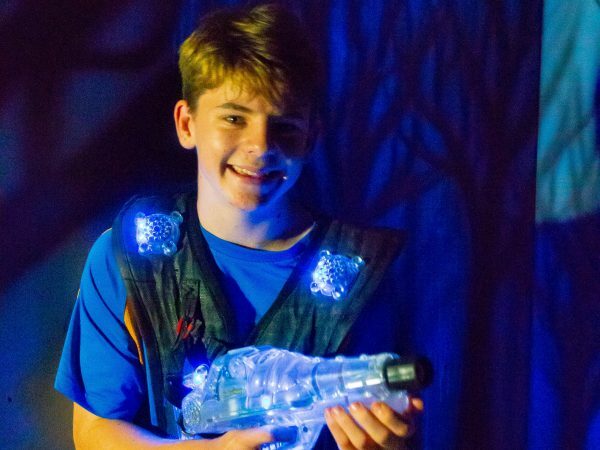 We would like your Birthday Boy or Girl to have an AMAZING Birthday Celebration with us! Call in to your local branch and pick your self up a FLIPPING good deal! Are you a frequent leaper? 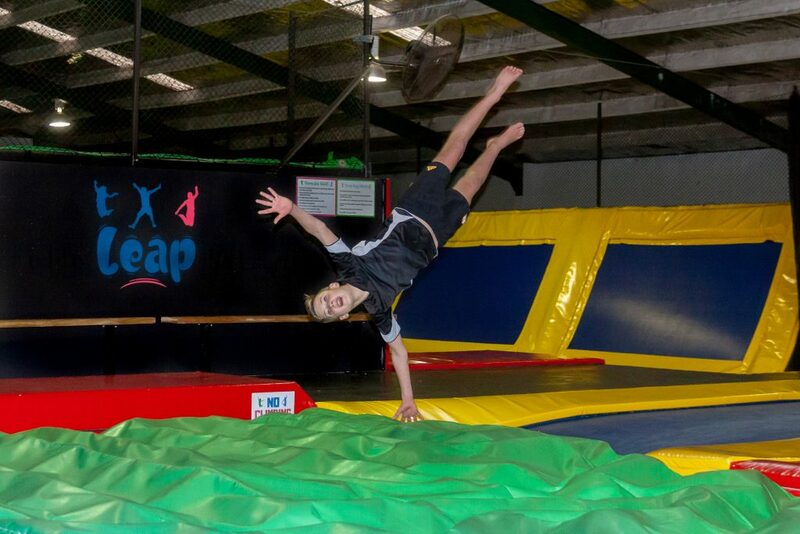 Get a great deal with our concession cards - 10 LEAPs $130, 20 LEAPs $240. Come along to Hamilton or Dunedin and LEAP with us between 5 - 10 pm for only $10 an hour! All ages. Have your next party at your local LEAP Branch!